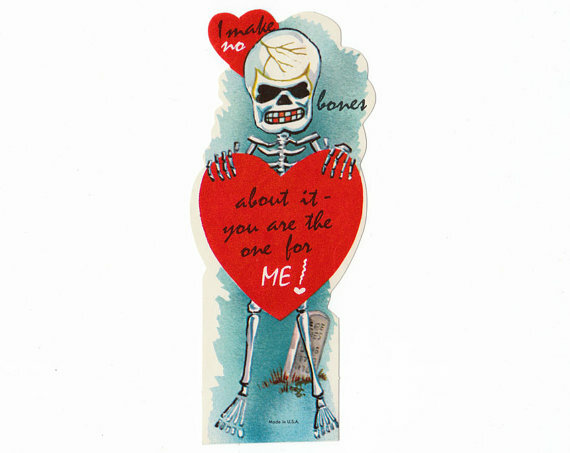 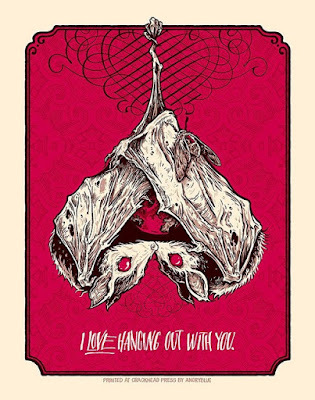 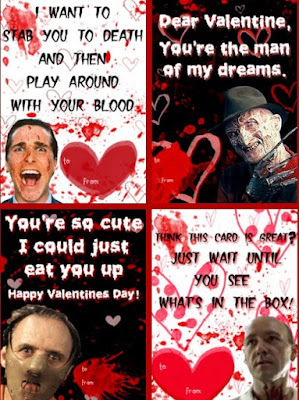 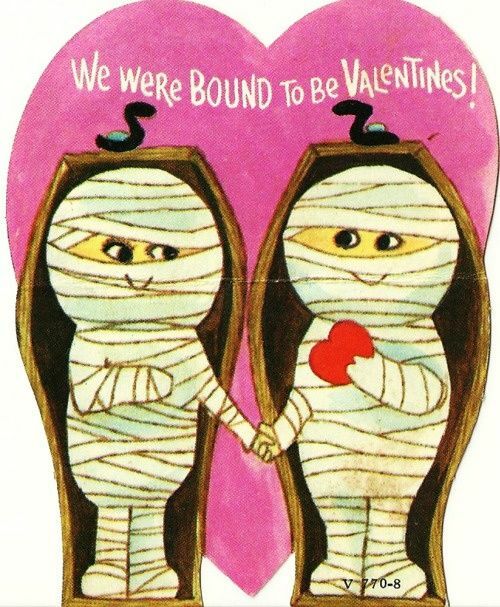 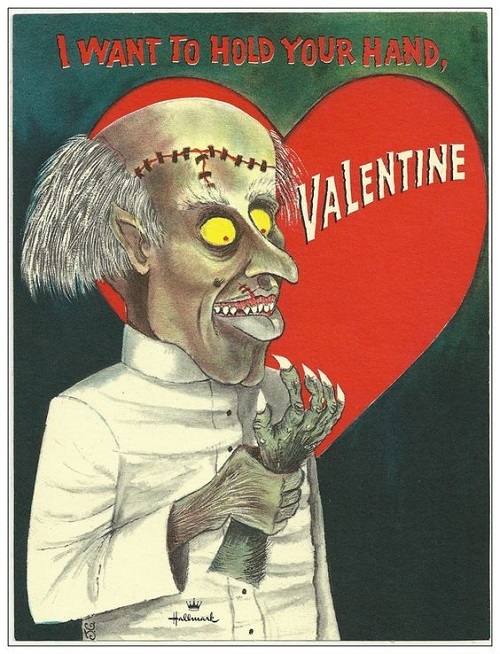 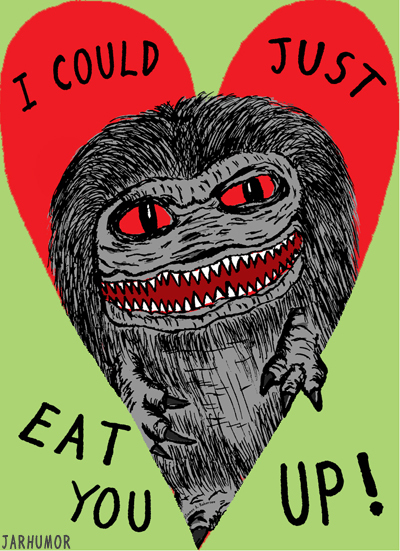 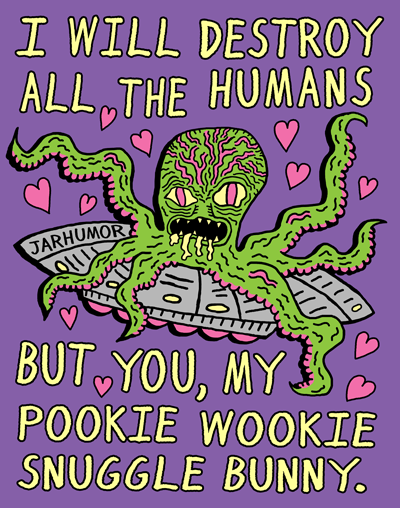 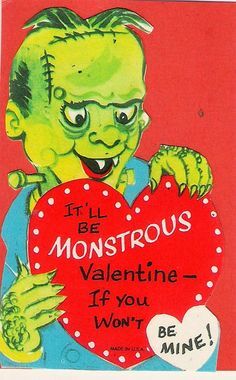 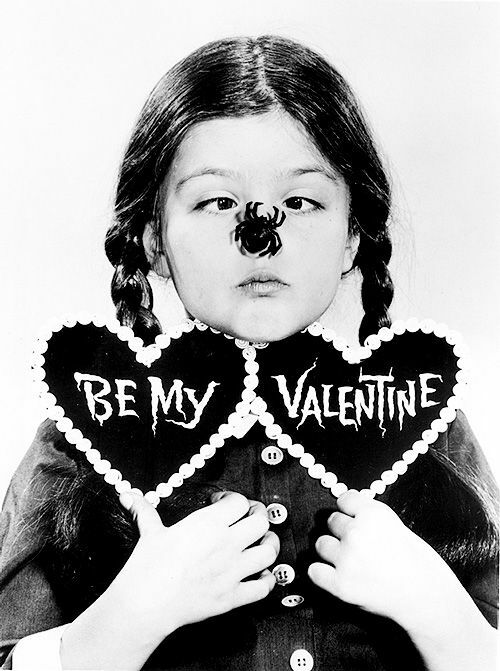 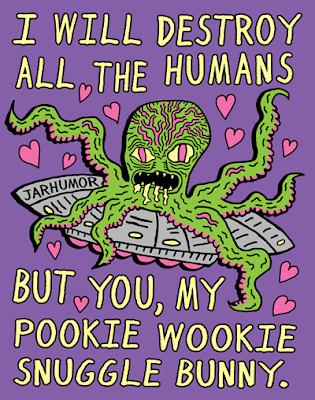 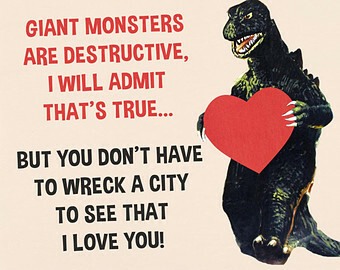 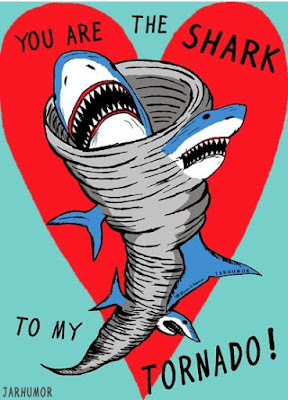 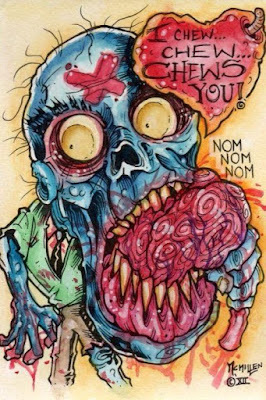 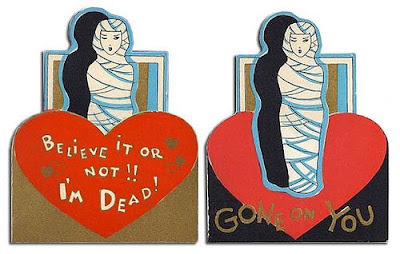 After posting about 26 horror movies you should watch this Valentine's Day, I started reminiscing about the Valentine's Day cards I posted a few years ago (horror-themed cards, zombie-themed cards, and even pizza-themed cards!). 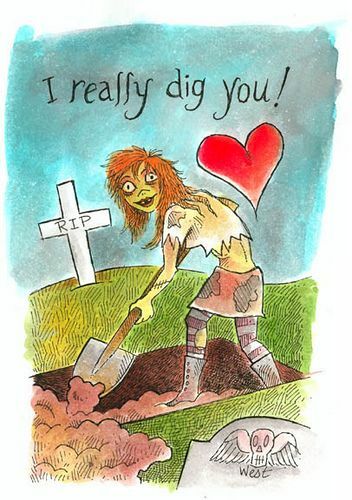 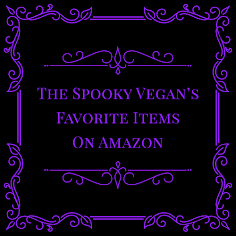 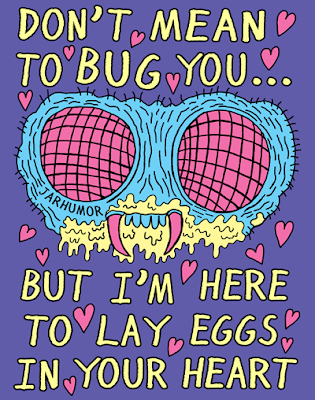 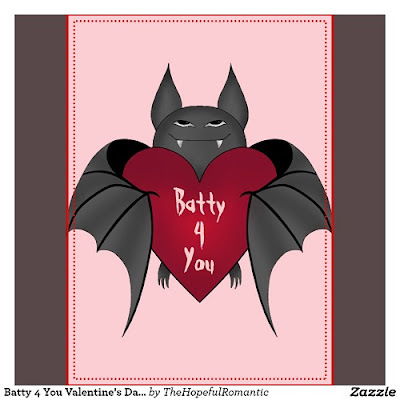 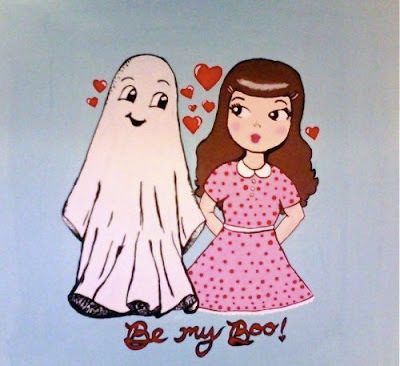 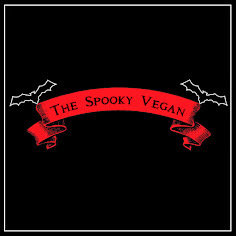 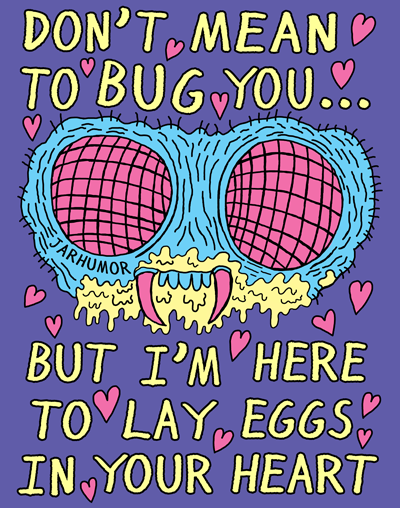 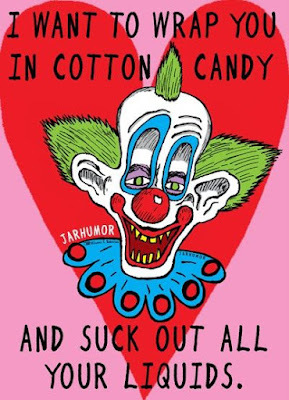 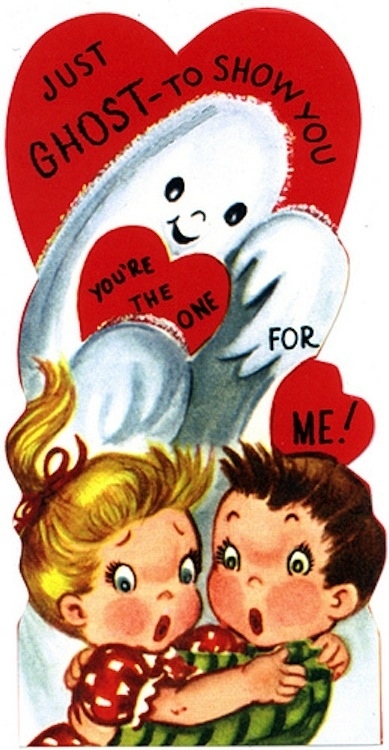 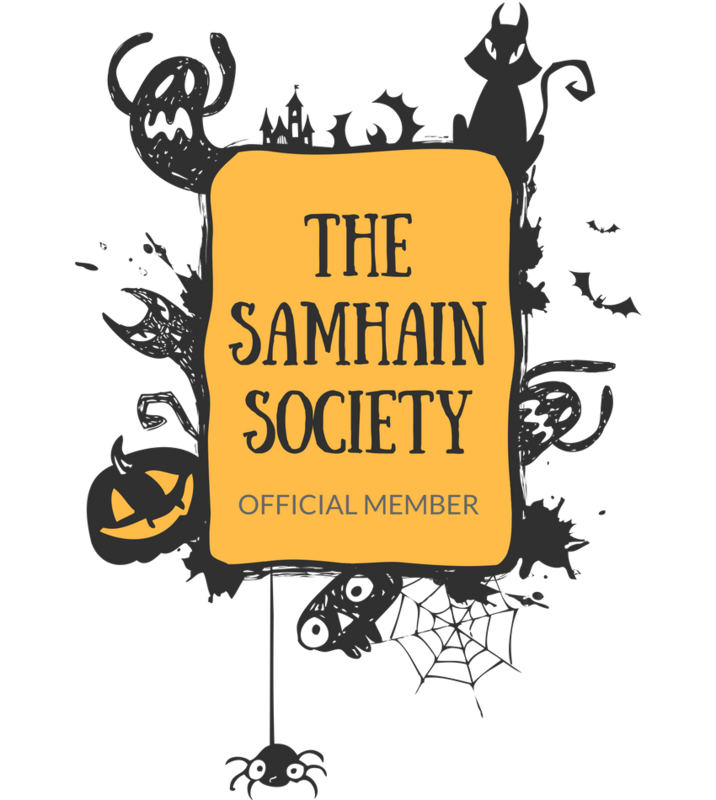 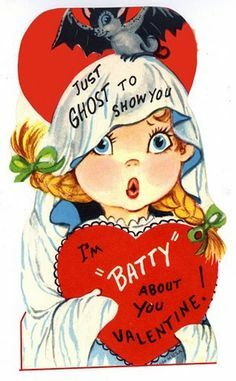 I knew there had to be new ones out there since my posts, along with a few old ones I previously missed, so for your pleasure below you'll find a roundup of even more spooky V-Day cards you can woo your dark Valentine with! 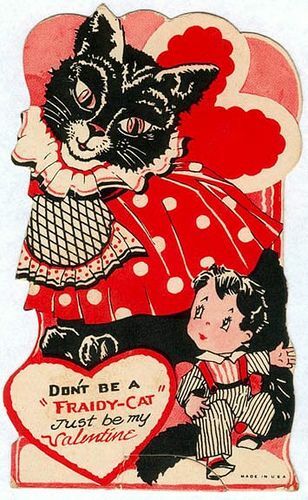 Unfortunately I don't have a lot of original sources for these, since most are from Pinterest, Google, or vintage designs, but if you happen to know the artist/creator please let me know so I can credit them! bat perched on her head! 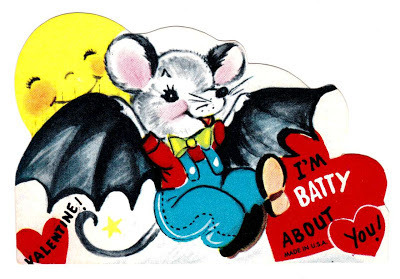 This bat is awfully smug about being batty 4 you. 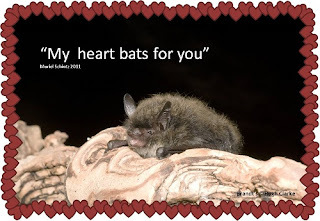 Love as light as the flutter of bats' wings! 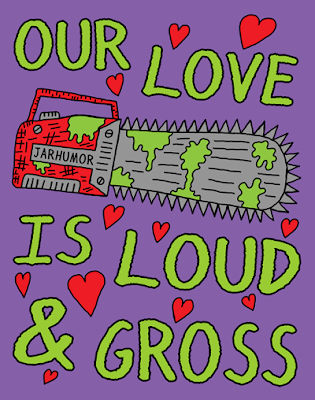 ...like a chainsaw cutting through flesh, amiright?! 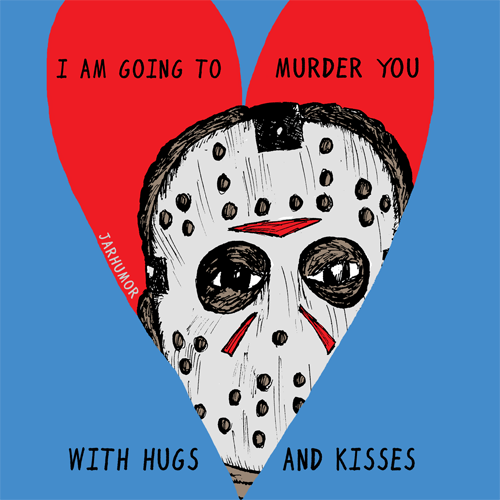 Jason is just chasing after you for hugs and kisses, promise! Critters just want to nom on you a bit! 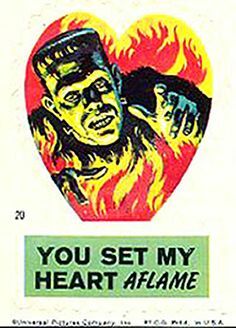 Scare the pants off your Valentine! 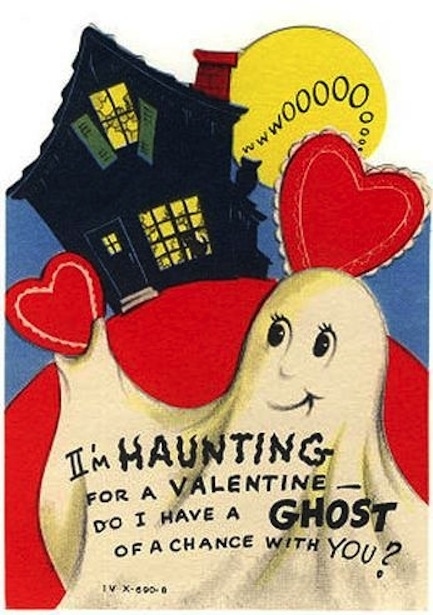 I'll haunt you if you don't love me! All wrapped up in you! 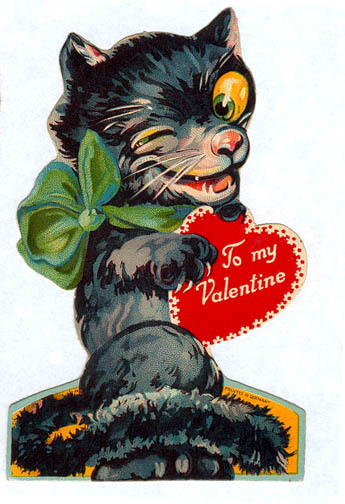 Nothing says "I love you" like a winking black cat! Chewing you is easy when you're palatable! I love you like I dig my graves - deep. 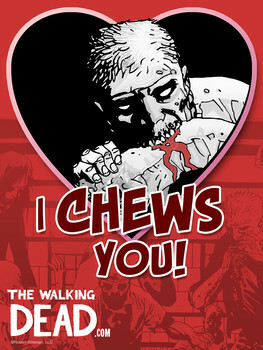 Sorry valentine, I just love your spicy brains! 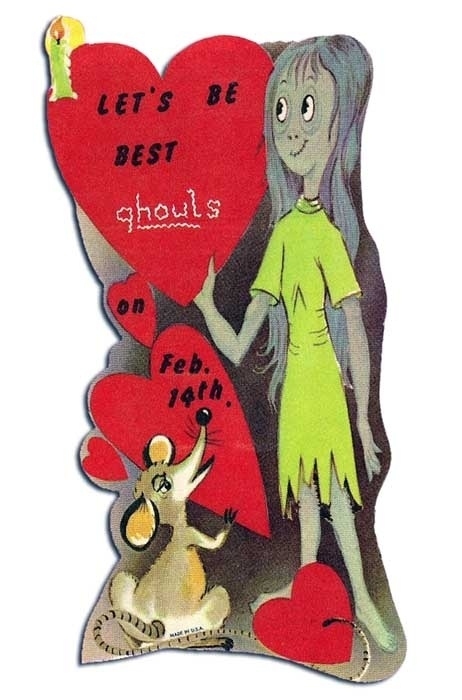 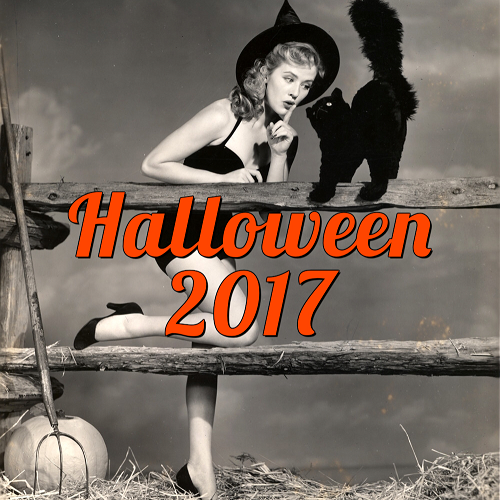 BGF - Best Ghouls Forever! 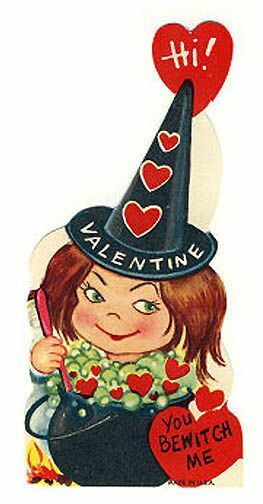 Brewing up some love potion. 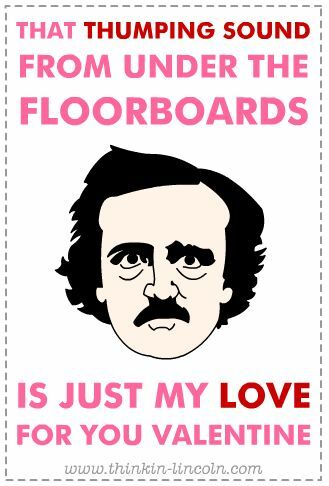 Your love makes me soar...just like my trusty broom! 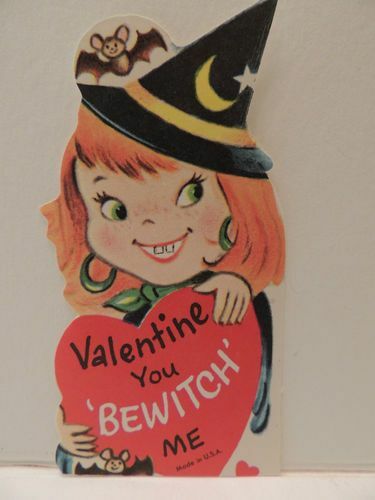 That's cuz I put a spell on you. Horror villains want your heart. grown up and has a killer manicure! 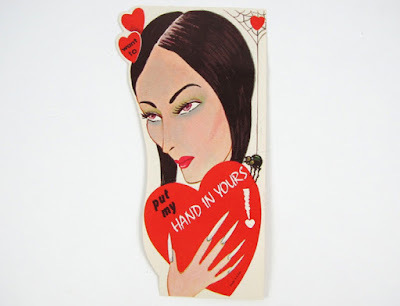 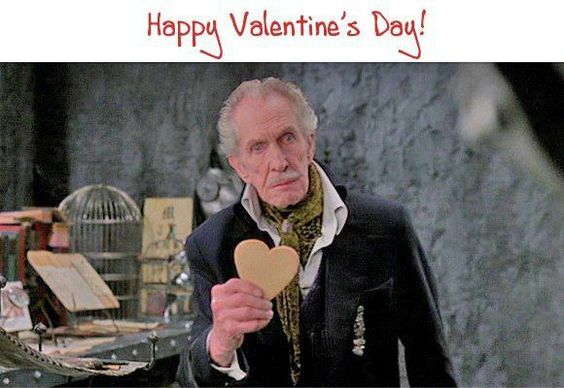 Vincent Price wishes you a very Happy Valentine's Day! 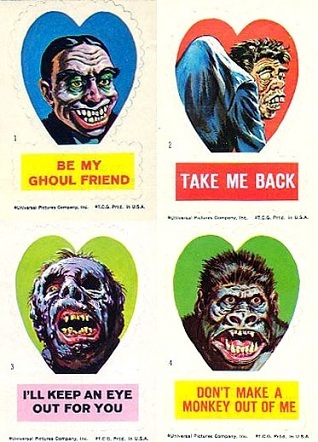 all of these are so freakin' rad!